No one can deny that we indeed live in turbulent times! The year 2012 has passed, and the alignment with the Galactic Center has happened. Time that sped up a million-fold has slowed down, so in that sense, we’ve been given a break. However, this doesn’t mean that the world has stopped. The Global Elite is still working behind the scenes—actually more frenetically than perhaps ever before, sweating bullets while they are taking orders from the extraterrestrials, who command them to do this or that within a target frame that seems impossible. For the ETs, nothing is considered impossible, though, and if any of their Minions feel that they can’t accomplish their goal they are dispensable, and they know it. In fact, they know it very well now, after so many bankers have been suicided. Not all of these incidents have made it to the front pages of the newspapers, and sometimes we had to look at the back pages or somewhere in the middle of the paper to find it, but it was there. Events, such as these, send messages all the way down the line—not only in the financial and banking businesses but also amongst politicians and other officials. Even people in the entertainment industry are scared. 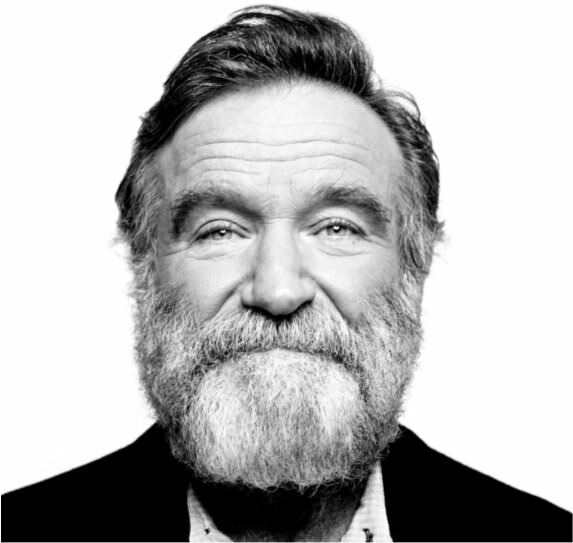 Robin Williams—a beloved actor by many—hanged himself (or was he suicided, too? Well, some say he had ADHD and was bipolar, which could be true, but which Hollywood star isn’t, and how did they attain those conditions? Has anybody heard of trauma-based mind-control?). Suicides such as that one—especially hanging—are highly symbolic. First, keep in mind that you don’t make it big in Hollywood or in the music industry unless you have “sold your soul,” as it were. You can do that in many ways, but trauma-based mind-control is the method very often used. It’s fairly effective, although some victims break down at times and start talking—John Lennon was probably a very good example of that. I have no doubt that we will see more people in the public arena suddenly either committing suicide, being murdered, or becoming victims of strange accidents. Also, the more famous and loved the person is, the more traumatized the general public will be. These are the times when people will take to the Bible texts to find answers, and lo and behold! There they are! People will see the predictions and prophecies being fulfilled all around them as a confirmation that their faith is the correct one. This, despite the fact that different religions will say similar things, and the followers will get confirmation that their religion is the truth. They can’t all be true—or can they? In a sense—yes, they can! The reason for this is, of course, because the Holy Scriptures of virtually all religions are written by the same beings, and almost all religions are waiting for their version of a Savior. The Christians, for example, say that researchers who are not Christians, or New Agers in general, hate Christianity because it tells the truth and reveals the lies of the New Agers and “Anti-Christian” researchers. According to those same Christians, I would fall under that category, too. However, the Christians forget a few things. First, I do not hate Christians or Christianity. I just see it as another false doctrine, one of many. Second, they claim that an “Anti-Christ” will appear before the real Christ will arrive in a Second Coming. In fact, they are waiting for a specific person who will fit the category of an Anti-Christ, when indeed everybody who does not believe in Christ and the Second Coming are Anti-Christs. Hence, there is not one Anti-Christ, but as many as there are those who don’t buy into the Second Coming of Christ. This number, I estimate, is in the billions. To be fair, and as I have stated earlier, there are many truths in the Bible as well as there are in most other religions. Consider Hinduism, which we’ve covered in this Fifth Level of Learning—there is a lot of truth in the Vedas, too. I would say there is even more truth in the Vedas than there is in the Bible. Still, the Vedas are deceptive because they teach a wrong message, written and dictated by the same being who wrote and dictated the Bible. Regardless, the Christians are correct in that there will be a Second Coming, and they are even correct when they tell us who he is. They say that he will be Jesus (or Yeshua), and that he is the same being who is worshipped in the Bible as Jesus Christ. I have no problem with that because there is evidence that this is correct! However, the Christians are not aware of whom they are promoting as the Second Coming of Christ. Although they claim that Jesus is not his real name (and I agree), it’s still the name that’s been used for a relatively long time, and here in the western world it’s probably the most commonly used name for the Christian Messiah. If we break the name down by sound, we get, EAsus and JeZEUS—associated with Ea and his son, Marduk-Zeus. Some may say that this is nonsense, but is it really? Also, are the similarities just coincidences? It’s up to the reader to decide. Another consideration is the character of this man. 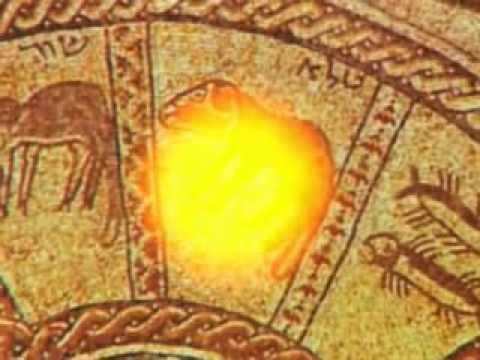 The Messiah is supposedly the son of God, and besides comparing that to the Sun god, we also have Ea being the son of God (or rather, the Goddess). Then, of course, who is Jehovah? As I and many others have shown, he is an extraterrestrial as well. Although many have erroneously equated him with Enlil, it still proves that the Christian doctrine is false. Now, I have shown that Jehovah is indeed En.ki, just as Satan or Lucifer in the Garden of Edin is En.ki as well—he is merely playing a double role. This may seem nonsensical until the overwhelming evidence is revealed. Therefore, the Messiah whom the Christians are waiting for is the same Messiah the New Agers and the occultists are waiting for as well—Lord En.ki! Some call him Krishna, others call him the Maitreya, the Jews call him Emmanuel, the Christians call him the Messiah, and he is Iman Mahdi amongst the Muslims. It doesn’t matter—it’s the same person! Read more from Wes Penre on his website, www.wespenre.com.